Disc golf can sometimes get a bad wrap when people see unsportsmanlike behavior or hear trash talk on the course. Thankfully, the sport has Chris Goodrich to balance out that karma, as he is probably one of the nicest disc golfers you’ll ever talk with. Coming back into the 2017 season after two years of back problems, Chris is excited to return to tournament play and gave us some insight into what makes his game tick. One thing that’s noticeable about Goodrich is that he exhibits an incredibly polished and professional attitude about disc golf despite not being a full-time touring player. In fact, he competes in the amateur division and takes his partnership with Dynamic Discs very seriously. It’s that viewpoint that makes Chris such a breath of fresh air - as a high school soccer athlete who injured his knee during Senior year, he says that disc golf has helped to fill a void in his life. Granted, he knows he could be doing other things with his time, but notes that nothing else would be as fun, or frustrating, as our sport. 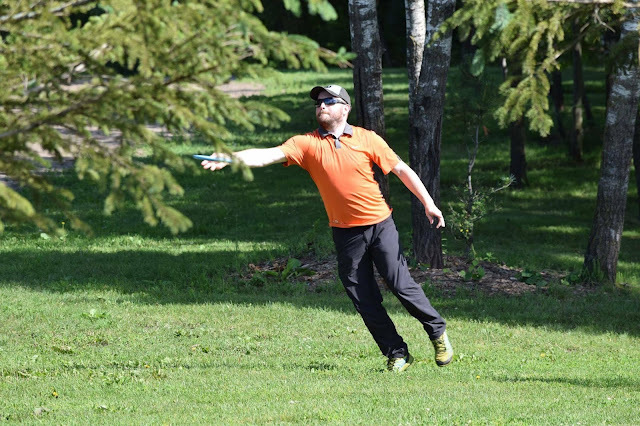 Goodrich currently lives in frosty Minnesota and spent a good deal of time logging disc golf rounds up north in Alaska. One would think that his tolerance to cold would give him the advantage of playing year-round, but it turns out he actually hates playing in winter. 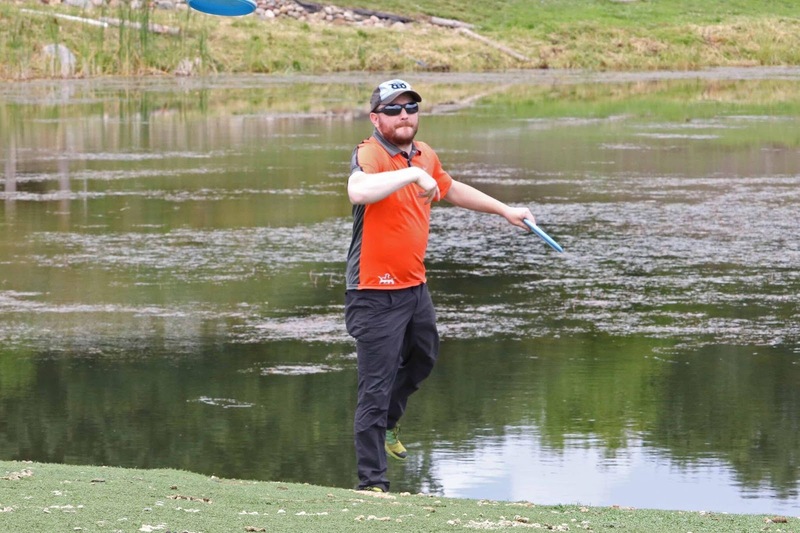 For a guy who takes such a fun and lighthearted approach to disc golf, his determination shows through in his game plan for the rest of the year. Having changed his putting stance last year, Chris is ultra focused on building his confidence. He should have no problem getting into the groove though, as he mentioned that he loved throwing putters up in Alaska. “Playing in Alaska was all about missing the trees, so I developed a solid putter/mid game. I still love throwing putters whenever I’m able,” he said. We’d guess that while Chris has been pleased with his success so far in 2017, he probably wants to push himself even more. It’s a good thing that one of his hobbies involves a bit of luck - he loves to find and collect clovers with four leaves and more! He makes resin minis with them and his current mini in rotation contains a large six leaf clover with lily petals. Chris has the energy and attitude we love to see from disc golf players, and we are so pleased to have him as a part of the Dynamic Discs family. It was awesome seeing him at this year’s Glass Blown Open and we wish him a successful 2017. Great article on a great guy! Nice article Chris!!! Way to go!